Update: All open car parks have been closed for the construction of Uptown Phase 2. 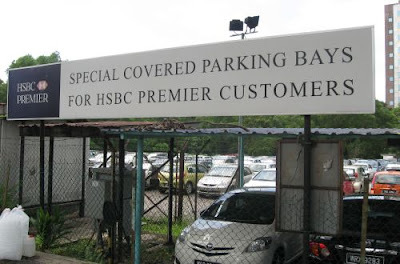 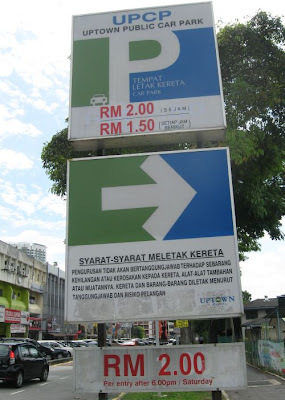 Use the Uptown 7 Multi-storey car park instead. is there any seasonal ticket for this carpark? 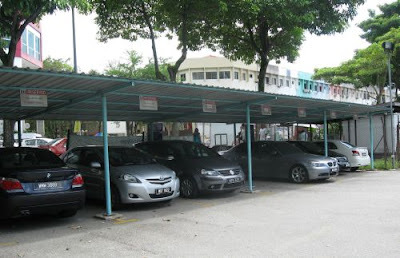 Yes for the multi-storey car park (Uptown 7). 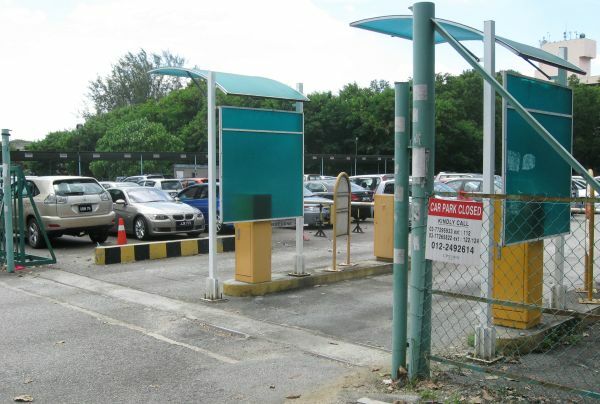 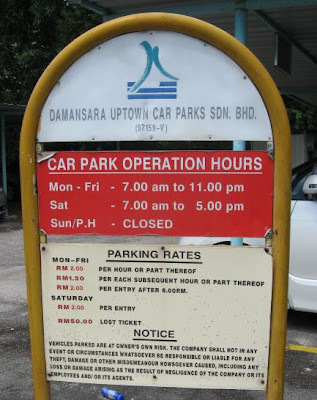 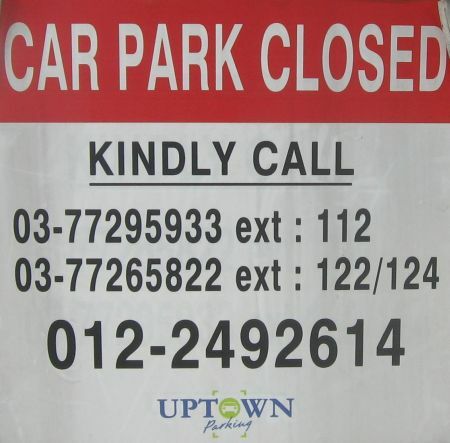 Please note that all the open car parks are now closed for the construction of Uptown Phase 2.